Guardians of the Galaxy: 2 is an upcoming American superhero film based on the Marvel comic’s superhero team of the same name. This would be the fifteenth film in the Marvel cinematic universe and the second one in the Guardians of the Galaxy series. The film will take the story forward from where the previous one ended. 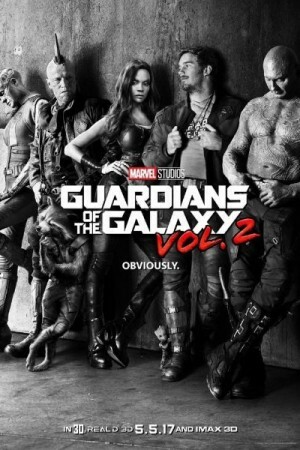 The main character Peter Quill along with his team of misfit aliens travels several galaxies and cosmos in order to look for his origin while at the same time, fighting the villains who want to take over the universe.